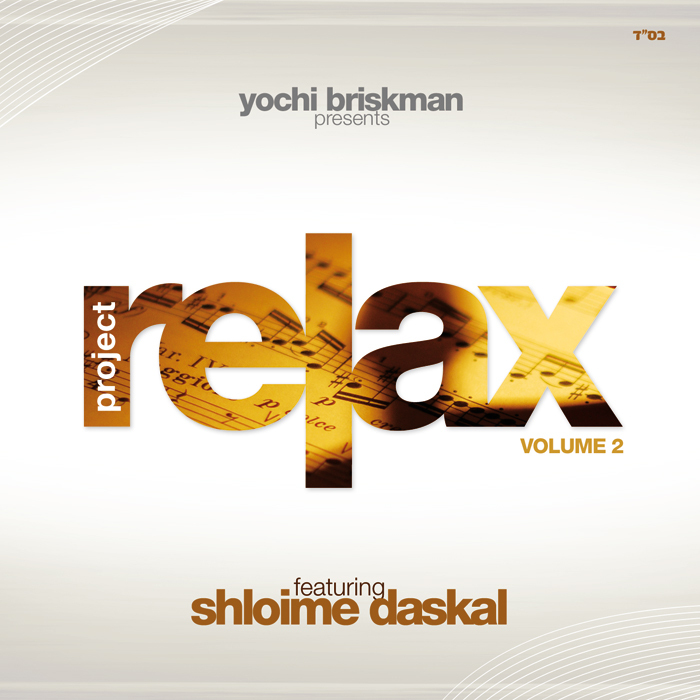 Yochi Briksman is about to release the second Project Relax with Shloime Daskal. Look for a sampler and the CD and Download release later this week! Hear and download sampler below.